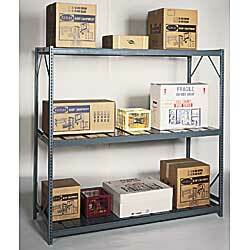 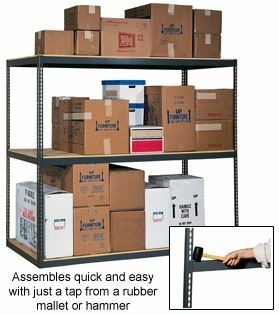 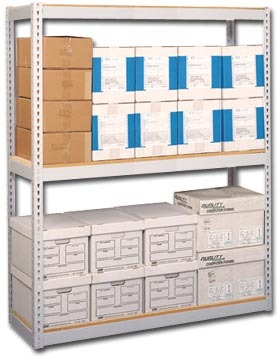 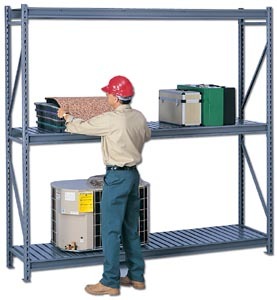 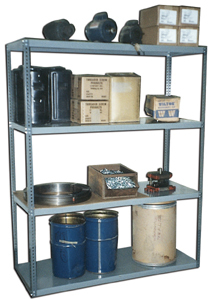 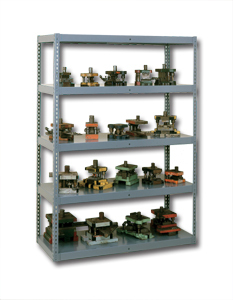 Find low prices on wide span shelving and bulk shelving units at Material Handling Solutions. 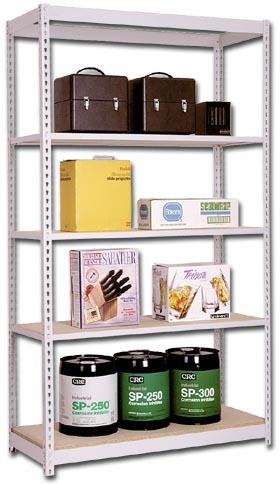 We carry all the best brands including edsal, penco, hallowell, tennsco, and parent metal. 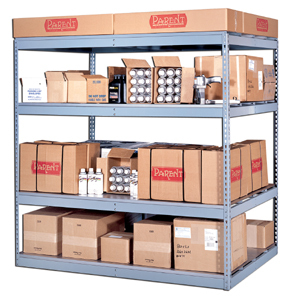 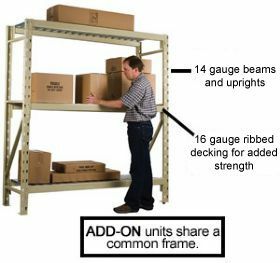 Please call us toll free for you wide span shelving needs at 877-993-7225, 877-99E-RACK.